Hello ladies and all fellow crafters reading this post! Hoping that you’ve got a lovely day creating something beautiful and inspiring. I remember when my Mom once told me that I was born with innate creativeness in my veins. My playmates then are so happy when their parents brining new toys and dresses every week – while me, I am very much thrilled when my Mom and Dad brining me new colored pens and papers, or even those crocheting threads. My friends can’t relate to my happiness, and I seldom boast my new coloring book collection, however that happiness still so precious to me until now. I still remember the exact day when my Dad gave gifted my first Staedtler pencil collection at the age of 5, and no kids then are using Staedtler because it’s expensive and it’s been using my most designing students. 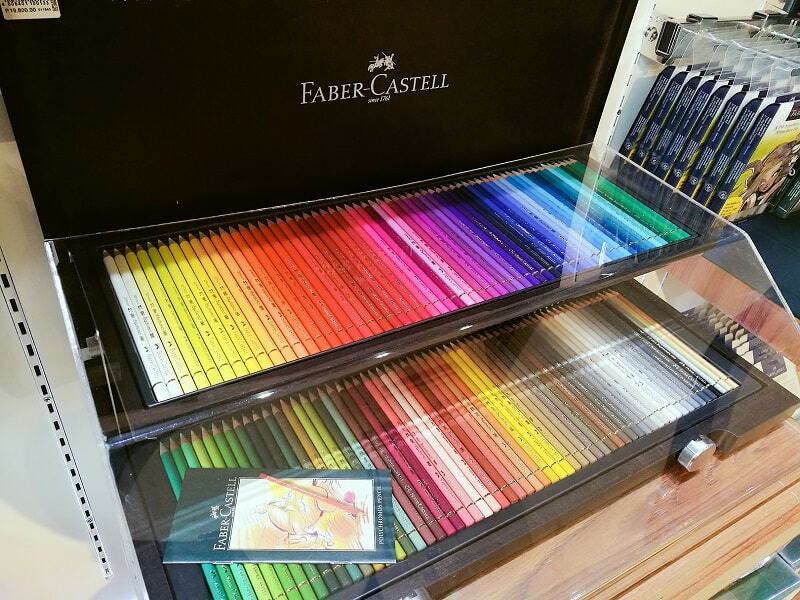 But a five-year old in me using a Staedtler pencil is such a luxury – I felt so happy. My schoolmates then are using the cheapest pencils available because then easily broke it or lost. But my Dad entrusted me to use a quite expensive pencil collection. Then I felt the sense of responsibility. That’s also the first day that my Dad have taught me the value of learning all fine things in life. No wonder am all after for the best, because I know I deserve it. 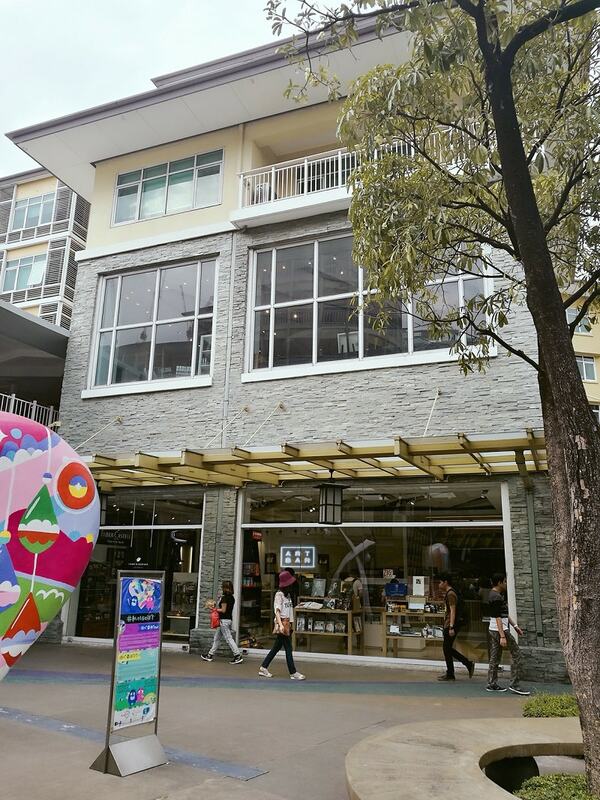 Every day I passed by at Serendra Piazza, and I am pleased that another specialty shop is being opened here. You see my new city – Bonifacio Global City is becoming a hub for most creative minds, with all those regular art exhibits and a venue for most artistic events all open for the public. When Art Bar Serendra was finally opened last February, am telling you that my childhood memories came back on me. My creative mojo is so excited and to initially feed that, I spend a few minutes having a tour inside. 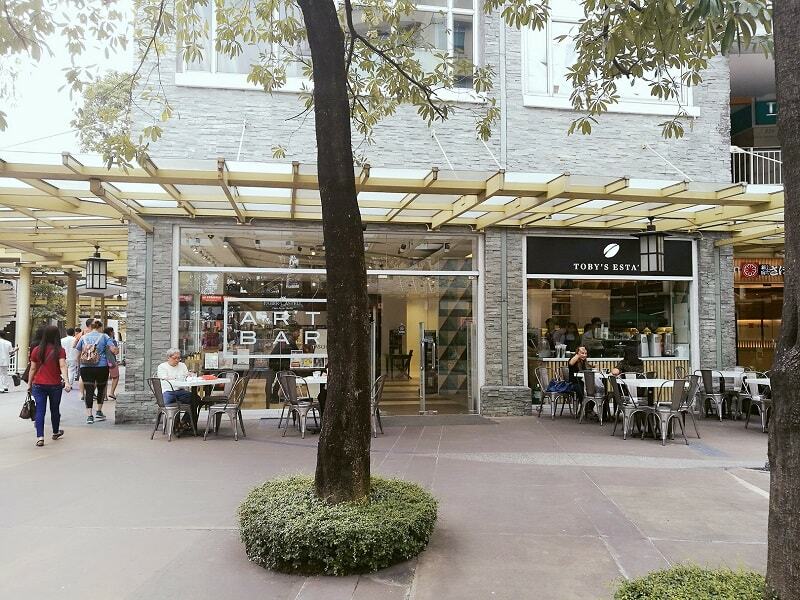 Situated in Serendra, this location was a specialty bookstore then called Powerbooks for many years. I don't know what happen and they decided to give-up the space, thus Art Bar Serendra comes in. 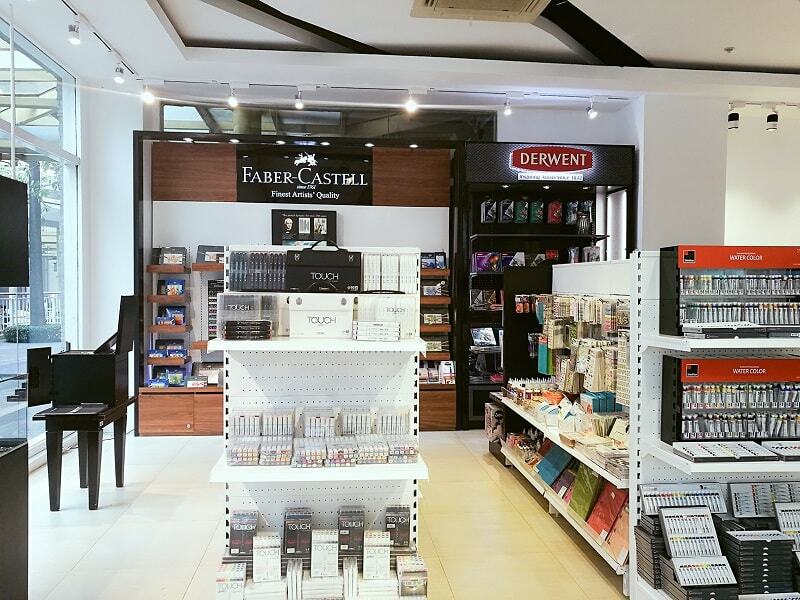 Art Bar Serendra for those who are not familiar with, is the first specialty store owned by National Bookstore dedicated for the creative artists of the city. 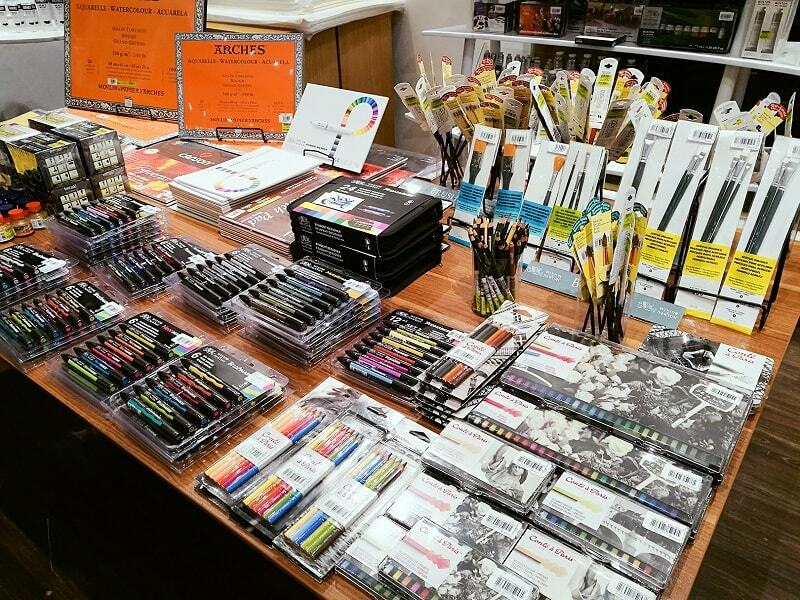 And when you are an artists, you are always looking for the best medium and art supplies, especially when you are into visual arts. Every artists have a distinct taste on their crafts and word “just fine” is unacceptable. An artist’s needs the best of the best for their creations. 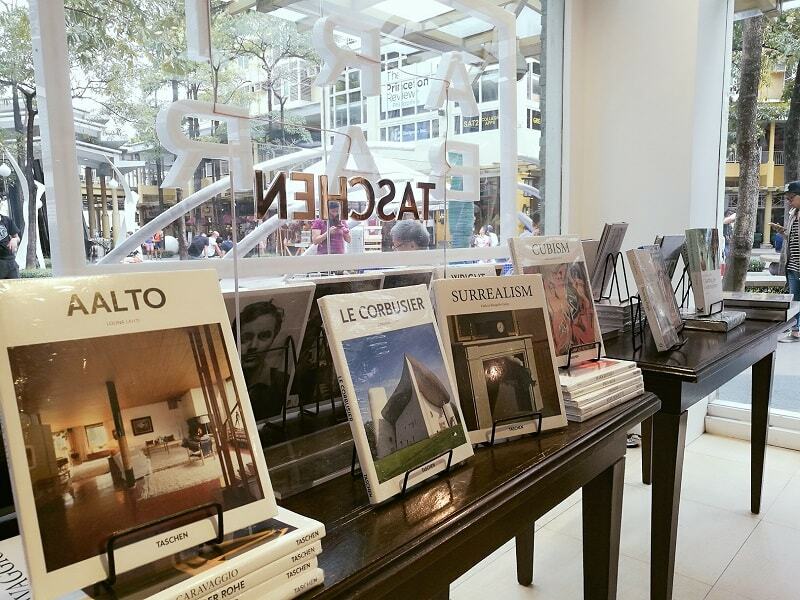 Art Bar Serendra also have many books that you could read for start-up artists, and also for artists that wants to enhance more of their creativeness. The books as well-picked by the store all for your satisfaction. Hello well-organized friends and planner junkies! 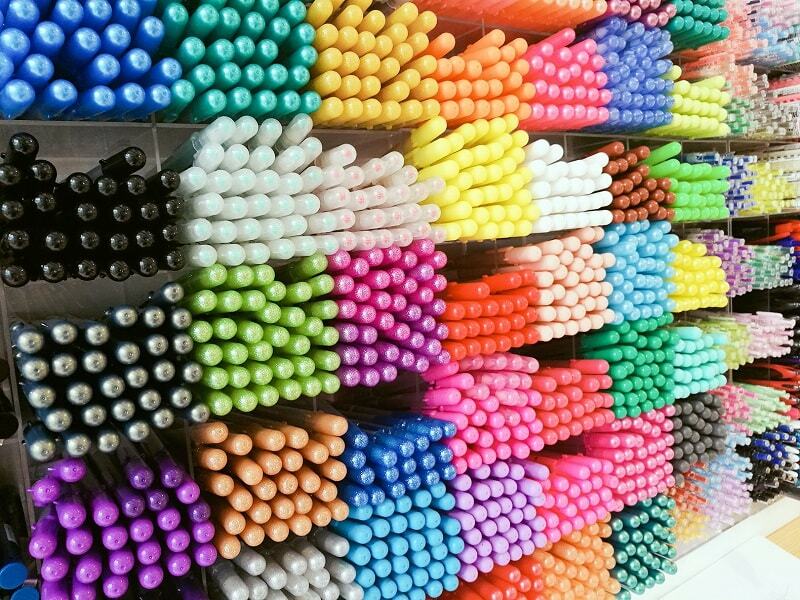 I don’t know if you won’t droll over with these beautifully arranged colored pens perfect for your daily artistic scribbling on your planners. 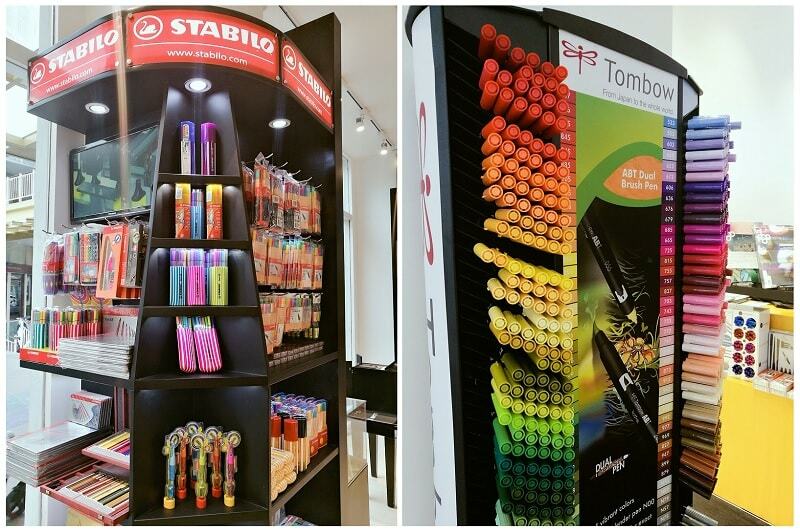 You see, beauty junkies might be gaga for various lipsticks – while an artists, will fight over colored pens! I even bought some for my own satisfaction and I can’t wait to share you my scribbling on my next posts. 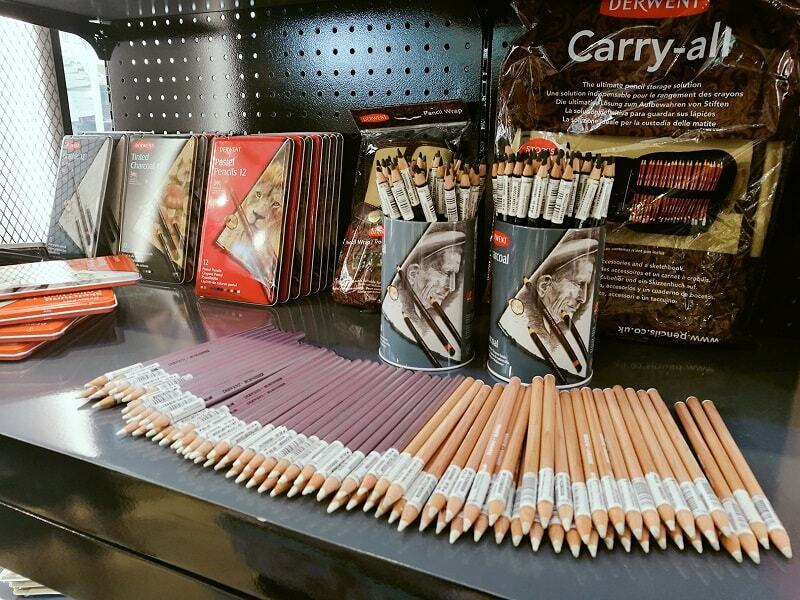 These are not eyeliners okay, LOL but eyeliners for visual artists! Isn’t these soo beautiful?! 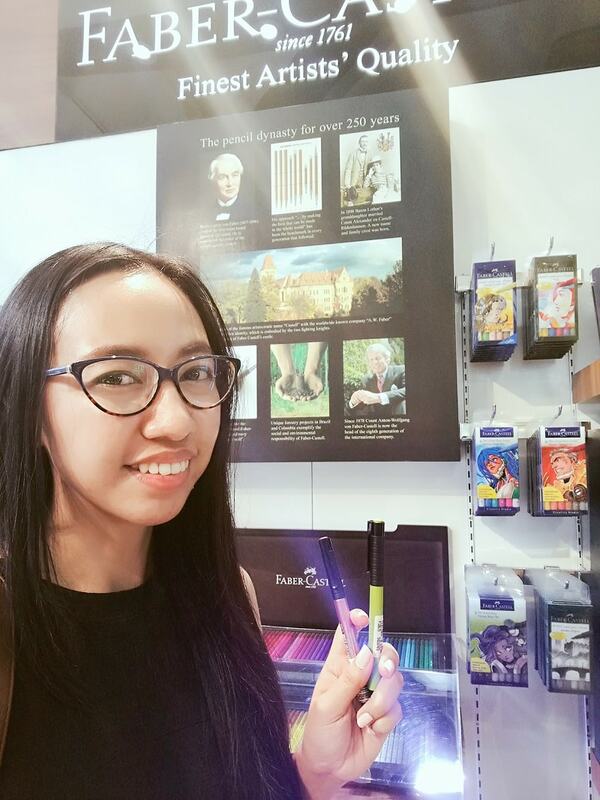 Art Bar Serendra also houses some of your favourite art brands like Pebeo, Sennelier, Winsor & Newton, Caran d'Ache, Derwent, Faber-Castell, Lefranc & Bourgeois, etc that will help to feed your artistic mojos. 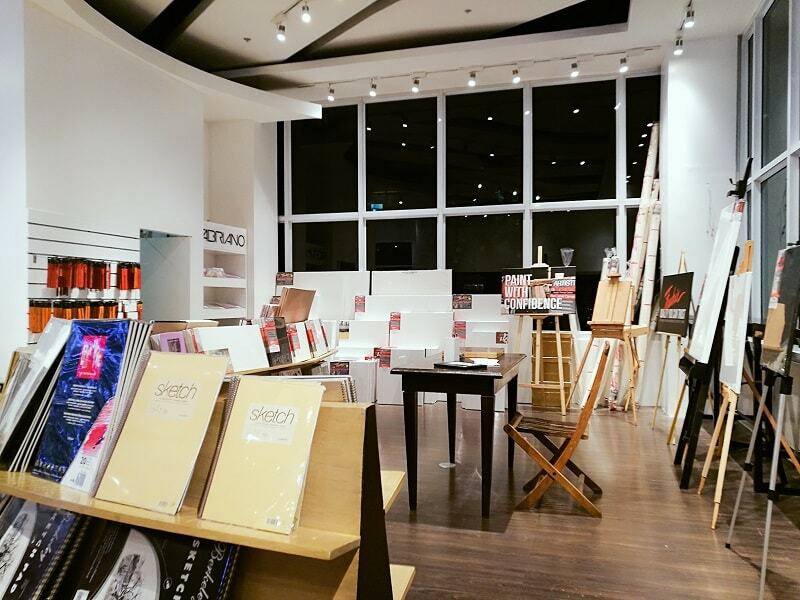 Art Bar Serendra consist of two floors were the second floor is dedicated for all canvasses and acrylic paints. Everyday you will never see this place empty, as many are very interested and amazed for their amazing offers. Even a non-artists are impressed with their setups. Looking for various canvasses, they have it. Art Bar staffs are very glad to assist you and guide you for whatever medium you are looking for. This bar is aiming to be the hub for all artists and art enthusiasts, and for the succeeding months they will also cater book launching and signing, artists meet-and-greet, and art workshops and classes, and even art exhibitions. That is very excited right?! And if you want to hang-out or just have a space to finish your sketches, Art Bar also have a space for you. 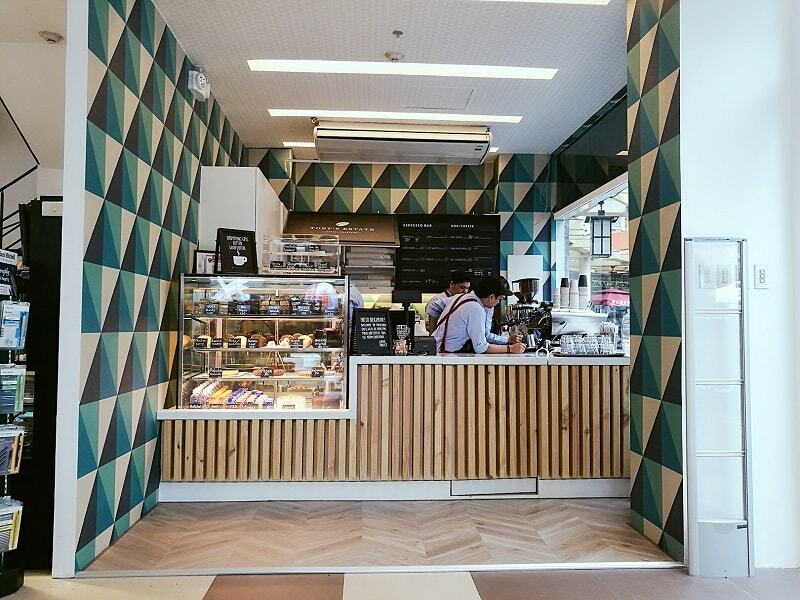 In partnership with Toby’s Estate found on the ground floor, you can enjoy your freshly brewed coffee and espresso, and some pastries while reading a book, or finishing your still-life sketches. Or just hang-out with you friends for a morning coffee! 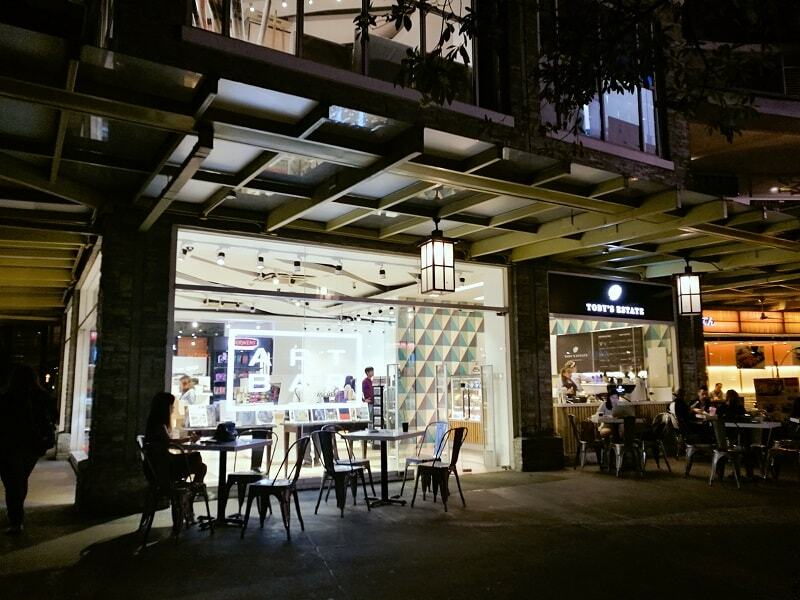 An impressive sight of Art Bar Serendra during night time. This becomes an urbanite artist’s milieu both day and night. Even bought some colored pens for my satisfaction! I would be happy to experience back those childhood memories playing with colors, nice papers that I could find, and flipped those art-related book available! If you are going to Bonifacio Global City, add Art Bar Serendra to your itinerary. Both locals and non-locals have expressed their likings to this place. This place looks like a candy store for creative types! I could spend hours in there! I agree Kristen! And there's Toby's Estate for some pastries and coffee. My favorite past time s a child was always coloring and I have not lost that love in my adult age. I can definitely relate! Me too! Whenever I see coloring books and crayons, I go gaga! Its now a hub for many artists nearby. Yeah me too, the location is also very strategic for many budding artists. OMG. My boyfriend and I would have the time of our life at this place. And I actually need to upgrade my drawing tools. This is awesome. 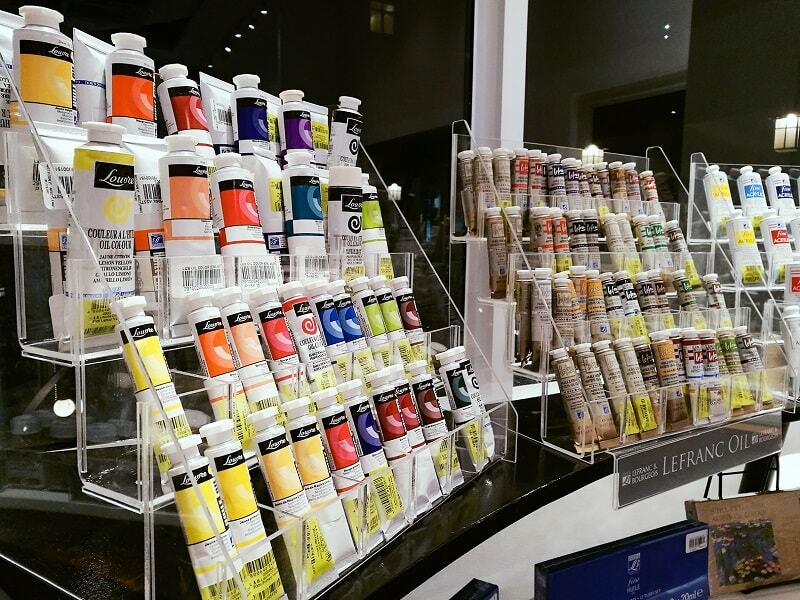 It is a blessings in disguise that Art Bar was opened and caters many art supplies. 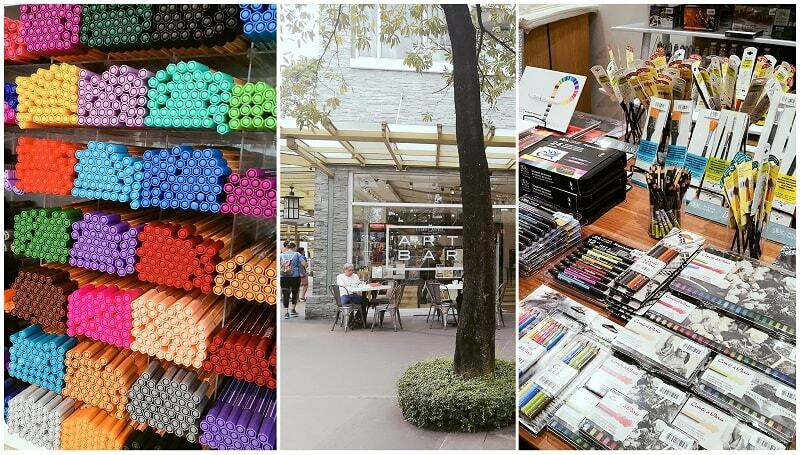 Because it is truly difficult to source art supplies here in Manila. This is a fabulous store. My daughter is all about art, so she'd spend hours in here. I'd love the pastries. Even for someone like me - who isn't so naturally creative - a place like this seems like such a fun adventure. I always surround myself with school supplies and art supplies in hopes that by being around them, I develop some form of creativity! That will be so cool! And hosts many art classes and workshops. It's okay Tasheena even you don't know how to draw. Sometimes arts doesn't need to be executed visually. Some arts have to feel it. Omg hindi ko na to naabutan this looks so artsy! Will definitely go here when I visit PH! That store looks really modern and elegant. I was drooling over the pretty pencils!! Sometimes I buy colorful pencils without needing them. lol I can relate.. If beauty Bloggers are going gaga for makeup palettes, many artists are getting crazy with these palettes! 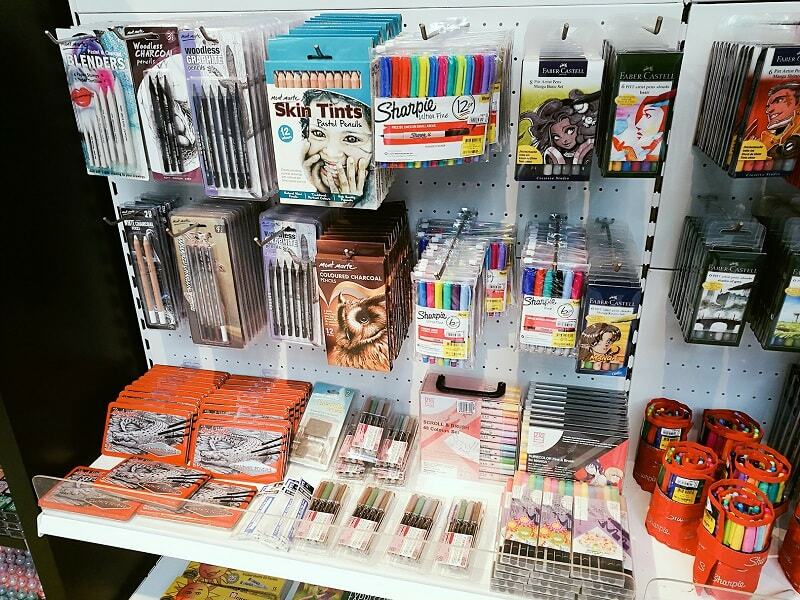 Oh my, if only I was more creative, I would jump for joy with access to all these art supplies!!! WOould love to hang out there and I can do it for hours! Hahaha thanks for visiting Emily! looks lovely! 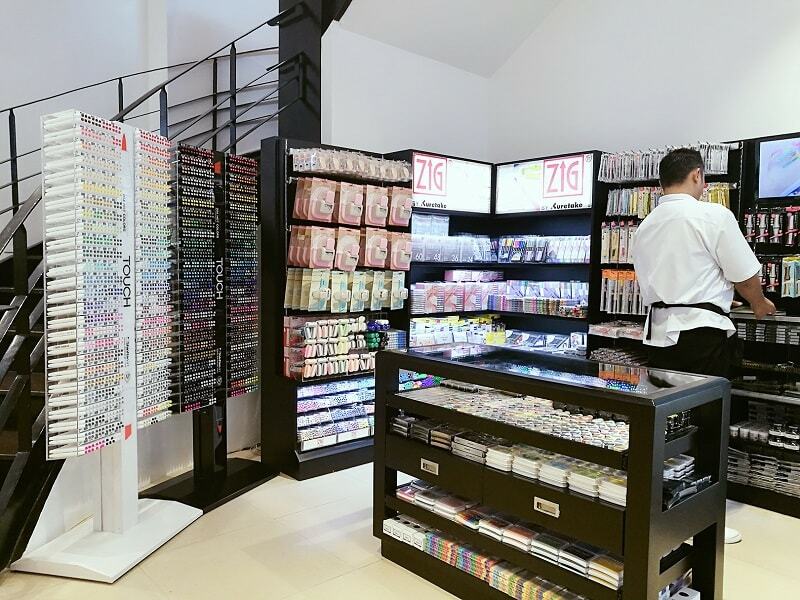 i hope they have similar store here in Malaysia! Let me know if you found it! Wao! It looks like a candy shop. So colorful :)I want to visit this place and click pictures this this colorful background. This store looks awesome. 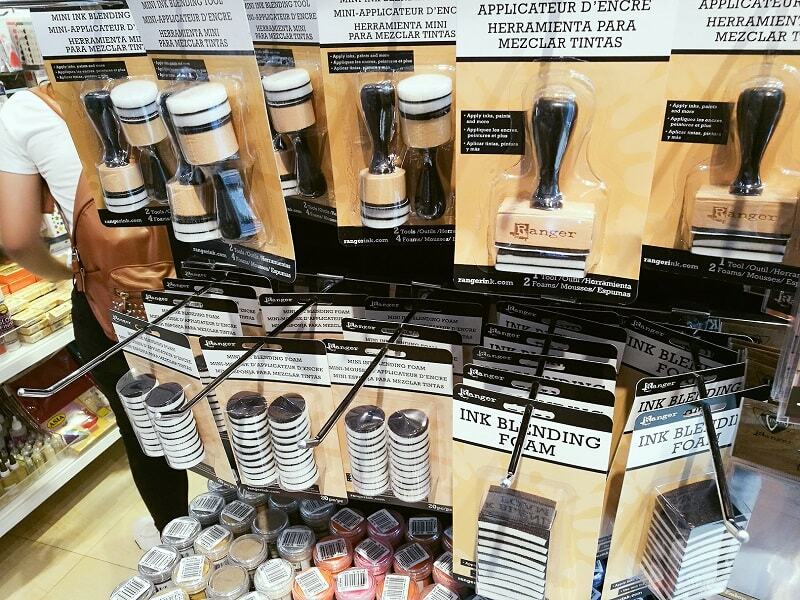 I'm not much of crafter (i'm not all that creative or good at it), but I love craft supplies, specifically markers, pens, and cool tape! Even non-crafters and creative makes and loves colors! That's a amazing store! The colorful library for creative people like us. OMG OMG!! This looks so awesome!! I really wish we had one in our city, there would be lines out the door! It is a concept bar by the famous bookstore here in Manila. That will be fantastic! 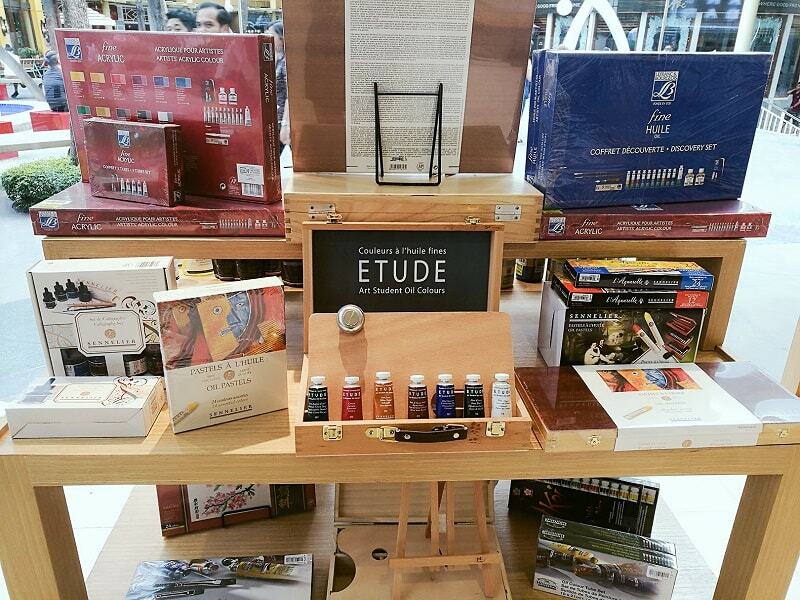 This looks like a very cool place for artists to get all of their art supply needs. My daughter would love a store like this with all of the things she could get from there. 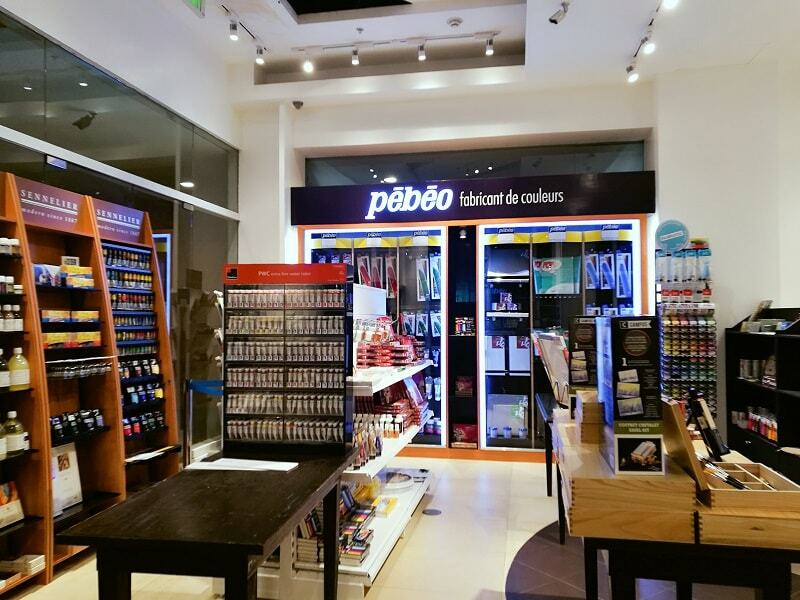 We are so happy that this concept bar arrived here in my city because sourcing for good quality art supplies and paints are truly tough. It is so lovely and the nicest part is meeting new fellow artists. I detect OCD here! I can't even do like how they tidy up and make sure everything is in order. Btw, this will great place for art enthusiast! LOL Yeah I've noticed it too! Staffs are OCD. 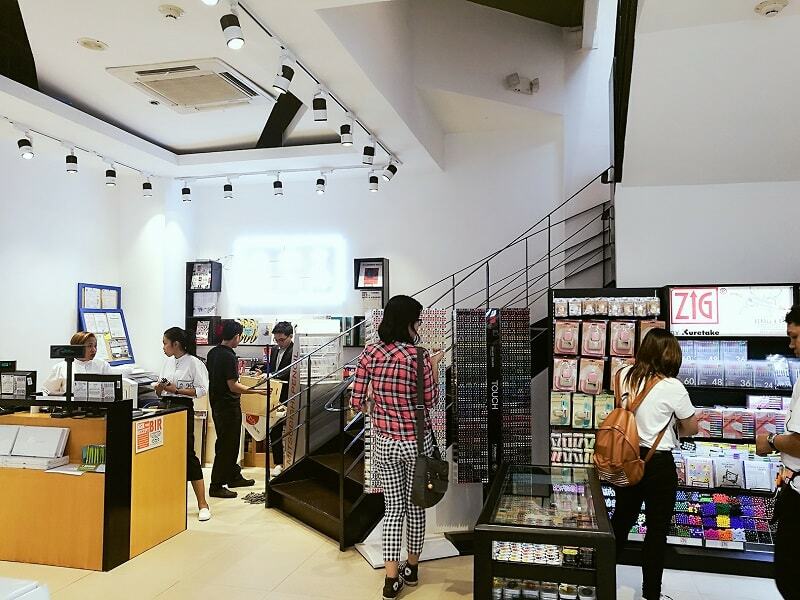 This place is a stationery haven and i love the vibes of the store! the area around also looks so arty and chill! 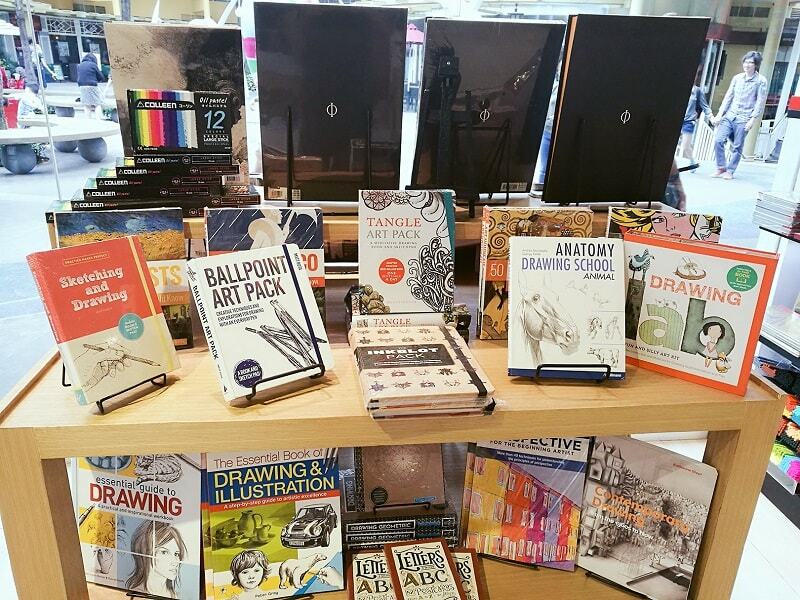 Does your city also have this kind of art store? LOL I feel you.. nothing is more mesmerizing right? !